Kamala Harris is definitely running in 2020 – she has a new book out about her ‘heroic’ rise against all odds, believe me, she is running. To that aim she went to the one show everyone wonders how it is still on the air – The View – to promote herself and try to hide her past. It won’t work – she has so many skeletons in her closet from back in the day in California – Willy Brown anyone? That she will never be a serious contender to the ultimate political prize. Americans can forgive and forget a lot, but the fact is we have still have a bit of a double standard when it comes to women, and Kamala’s skeletons will sink her – it isn’t fair, but it is true. 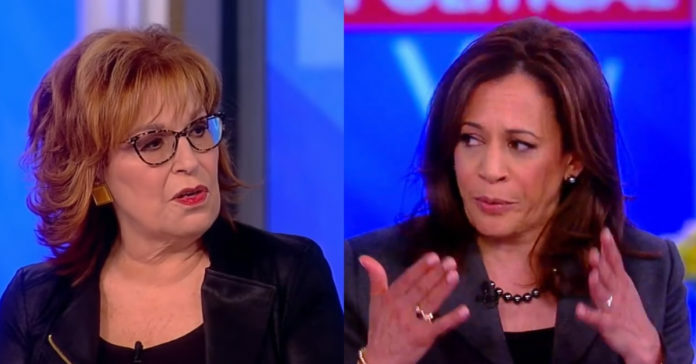 Kamala basically slandered Trump today on The View to the adoring audience and to the ever obsequious Joy Behar. Just remember Kamala – you can run but you cannot hide from your past. Harris called the president a liar and ripped his administration alleging they rigged phony claims about immigration ahead of the midterm elections and are doing it again with the wall. “We’re two years into an administration that has proven itself that there are statements that are being made that are simply just not the truth, and are frankly — and are frankly often, especially leading up to the midterm, pardon the term, propaganda,” she said. 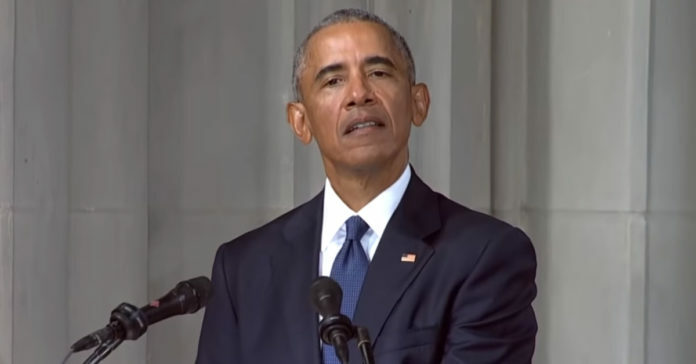 Barack Obama and those who worked for him have been busy and we are not talking about their work opposing Trump from the deep state. No, certain members of Barack’s inner circle and of the donor class pulled a Vlad Putin and planted a false flag campaign in the Alabama special election only to get busted. And now thanks to The Daily Caller Foundation we know who did the dirty deed. The left has spent two years blaming Vlad Putin and Mark Zuckerberg for Hillary’s epic defeat when her collapse had everything to do with her simply being a horrific candidate. She had the fake laugh that just turned people off and after 40 years in the spotlight, after 40 years of saying one thing and doing another, America simply did not believe her. But the misinformation project attracted attention from local and national media, falsely suggesting Russia was backing Moore’s candidacy. The Montgomery Advertiser, for one, was the first to cover the story using the Russian-bot angle. National media outlets quickly followed suit. Joe Manchin is a voice of reason in the Democratic caucus and they would be wise to listen to him before it is too late. The left is ready to walk the plank and try to impeach Trump without the votes in the Senate. Repeating the same mistake the GOP made with Clinton which made Bill more popular with the public, not less. 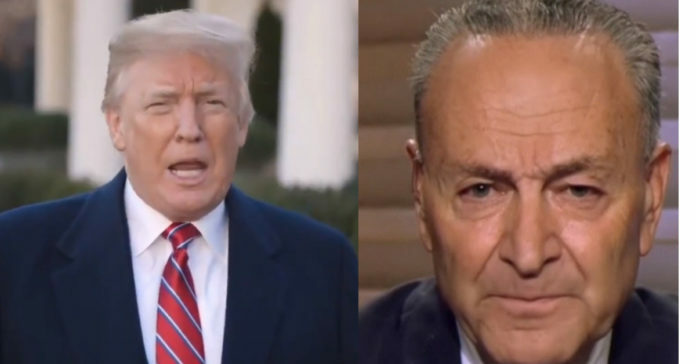 America doesn’t like impeachment as a solution as we believe our politicians should try to govern and work out there differences and compromise. Speaking to Neil Cavuto Manchin ruined what is left of the liberal impeachment fantasy. 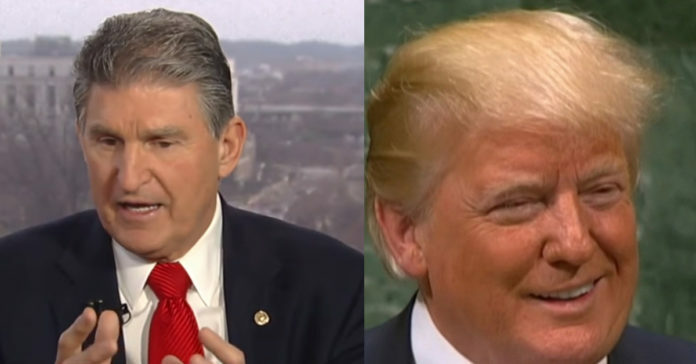 According to the Washington Examiner, Joe Manchin put the Democrats on notice telling them he thinks it’s “crazy” for Democrats to be talking about impeachment without hearing the conclusion of special counsel Robert Mueller’s investigation, which has yet to reveal any evidence of collusion between the president and Russia. 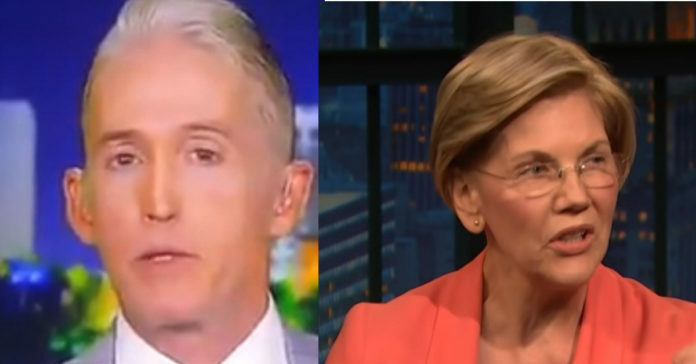 The left thinks President Trump is guilty and they have already handed down their sentence – impeach the mother****. 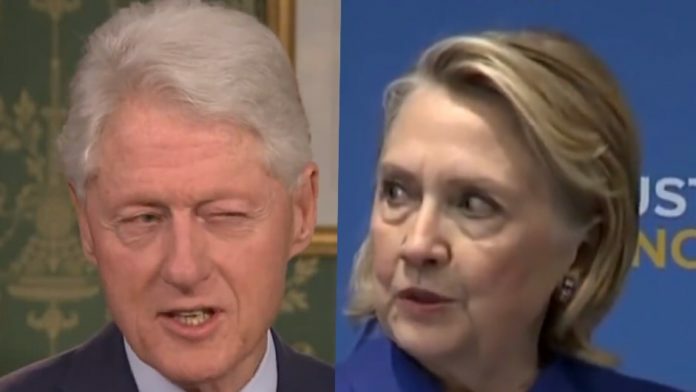 What he is guilty of, they do not say (collusion is not a crime if that is what he did) but all the evidence points to his main crime being taking advantage of a terrible candidate – Hillary Clinton. Hillary is and was an establishment stooge and in the election all about sticking it to the established order, she really had no chance. Enter Robert Mueller as the left’s best hope to avoid electoral oblivion – the soon to be famous Mueller report. The left thinks this will solve all their problems but they forgot one thing and it is making Pelosi nervous. 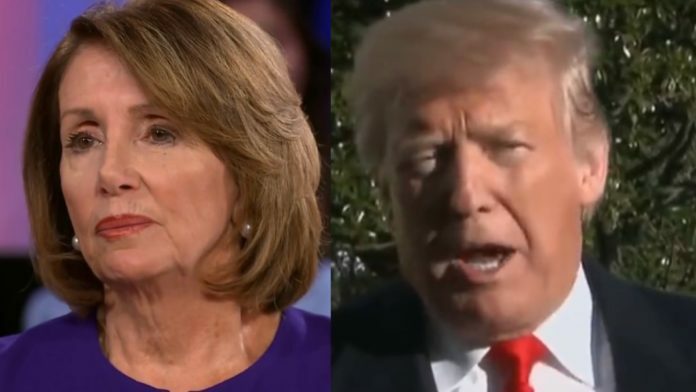 Trump can claim executive privilege or even classify the report and it will never see the light of day and there is not a darn thing Pelosi can do about. 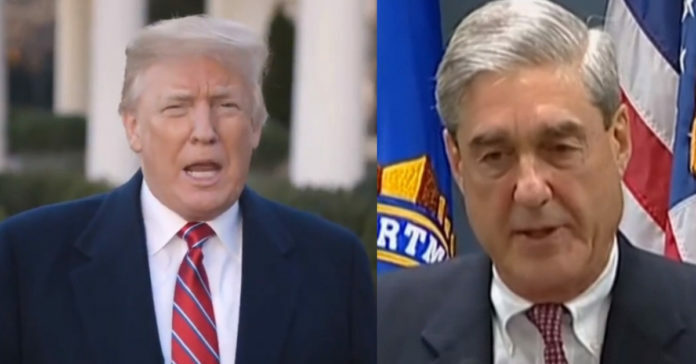 From The New York Post: The White House may claim executive privilege to block parts of special counsel Robert Mueller’s report on the Russia investigation from Congress and the public, according to a report Monday. Mueller could release his report to the Justice Department as soon as February, and the House, which is controlled by Democrats, will demand the department give them the report so it can be made public, Bloomberg News reported. To prevent that from happening, Team Trump might claim executive privilege to keep it bottled up. Giuliani, the former New York mayor, said the administration would be willing to go to court to protect material it considers privileged. Mueller is investigating Russian meddling in the 2016 election and any possible collusion by Trump or members of his campaign. Mueller is also investigating whether Trump obstructed justice. According to federal regulations governing special counsels, Mueller is required to give the report to top officials at the Justice Department — and not to Congress or the public. At that point, the decision would be up to acting Attorney General Matthew Whitaker, or AG-designate William Barr, if he’s been confirmed to lead the Justice Department by then. Both men have been critical of the special counsel’s investigation. Trump and his lawyers are expected to get a chance to view the report in advance if the Justice Department is planning on releasing it publicly. They may then claim executive privilege if the report contains information about Trump’s time in the White House or during the transition. Presidents have claimed executive privilege to keep certain communications private to preserve their ability to get candid advice from their aides and advisers. 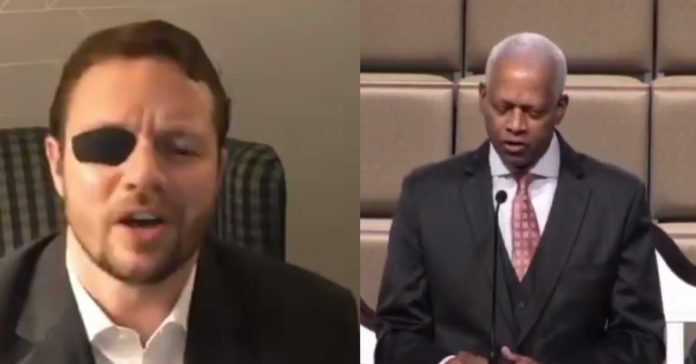 Georgia Democratic Rep. Hank Johnson just got embarrassed by Dan Crenshaw. Crenshaw is a straight shooter and has criticized Trump as well as the left and has been known to rise above the fray. He follows the facts, not emotion, and in that way he will make a strong Congressman and a good example for the left to follow. 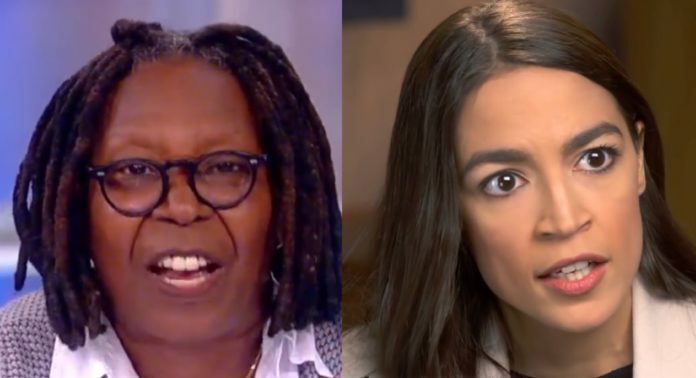 “But if you want to insult President Trump, at least you’re picking on somebody your own size. At least you’re picking on somebody who can fight back,” Crenshaw continued. “These people are exercising their right and their voice the only way they can, which is through their vote. They don’t have a TV show. They don’t have a radio show. They don’t have a weekly column or big social media following,” Crenshaw said. Crenshaw was responding to these comments. “Americans elected an authoritarian, an anti-immigrant, racist strongman to the nation’s highest office,” Johnson said.